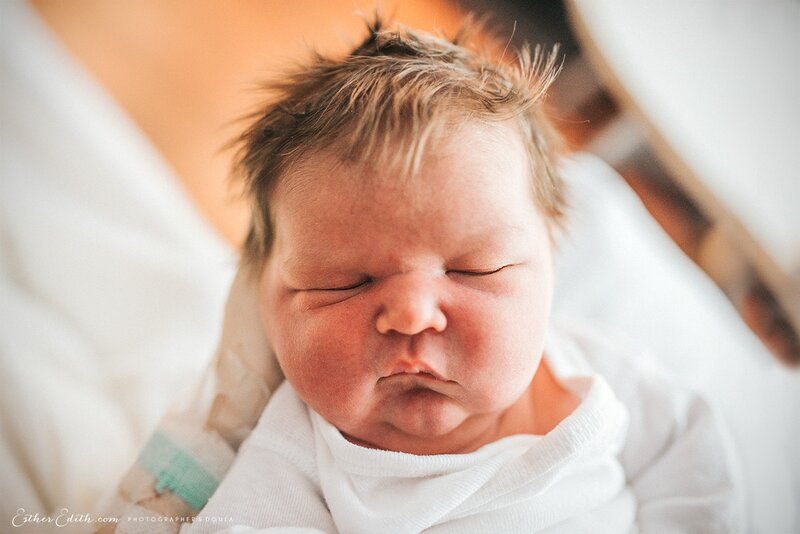 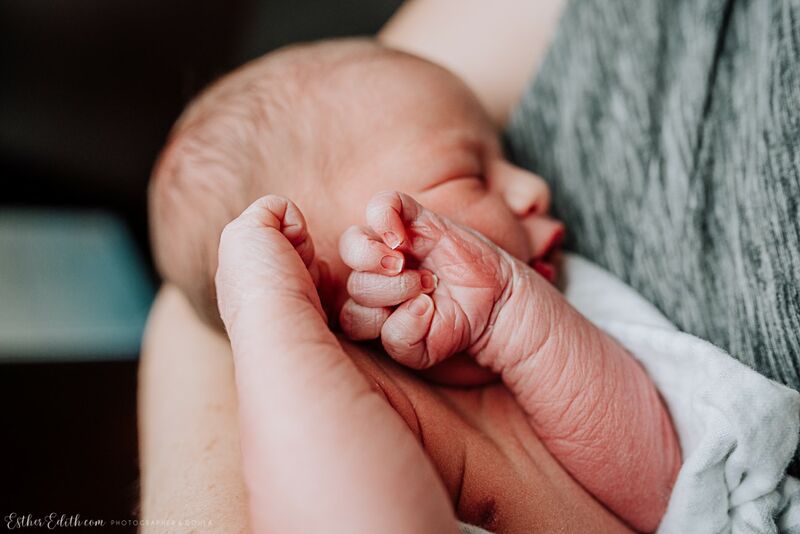 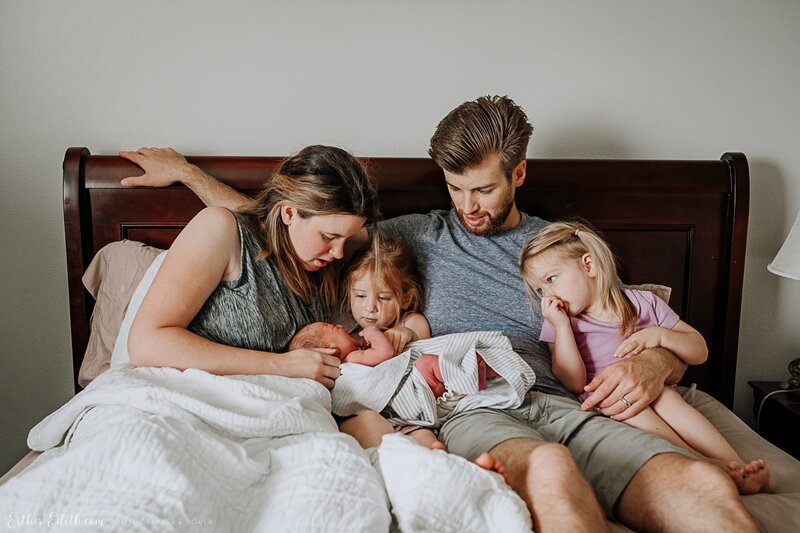 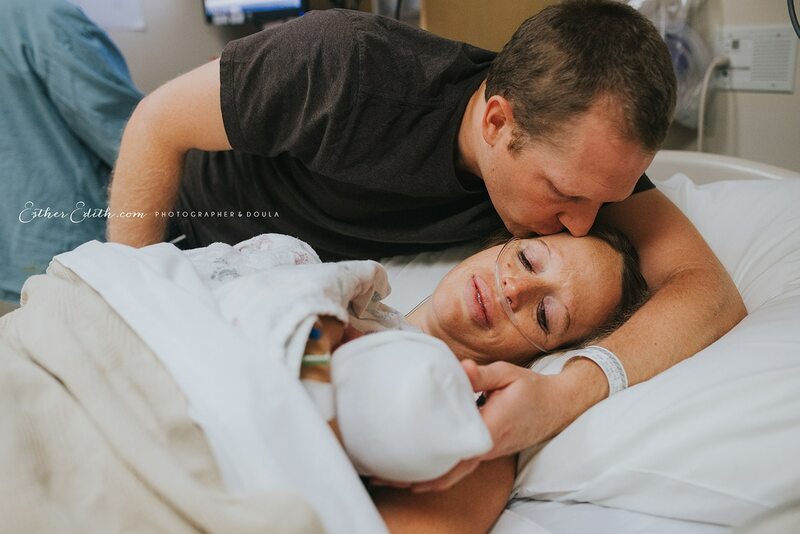 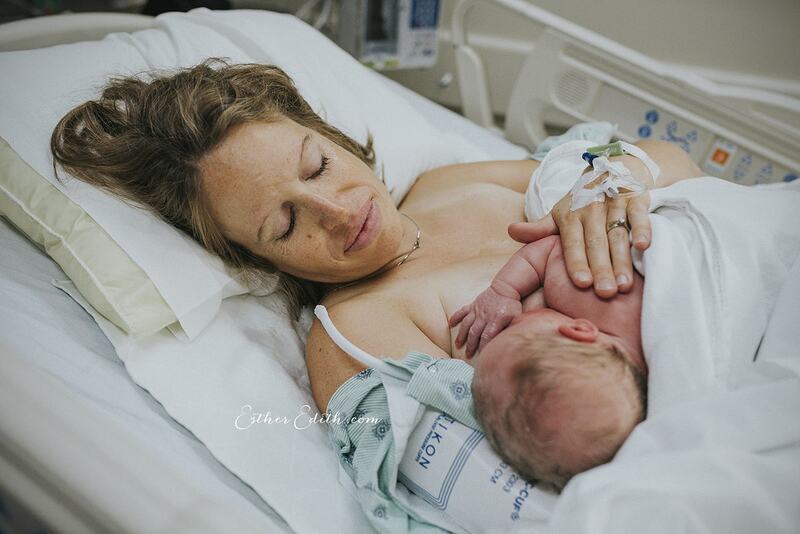 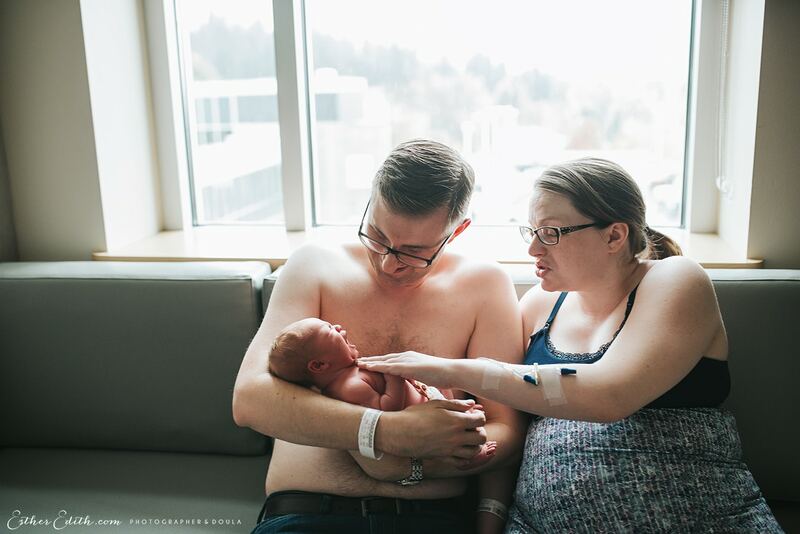 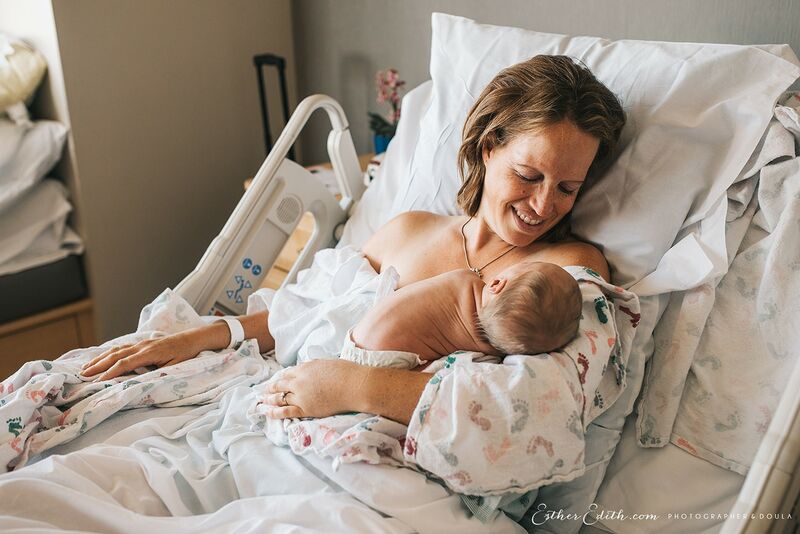 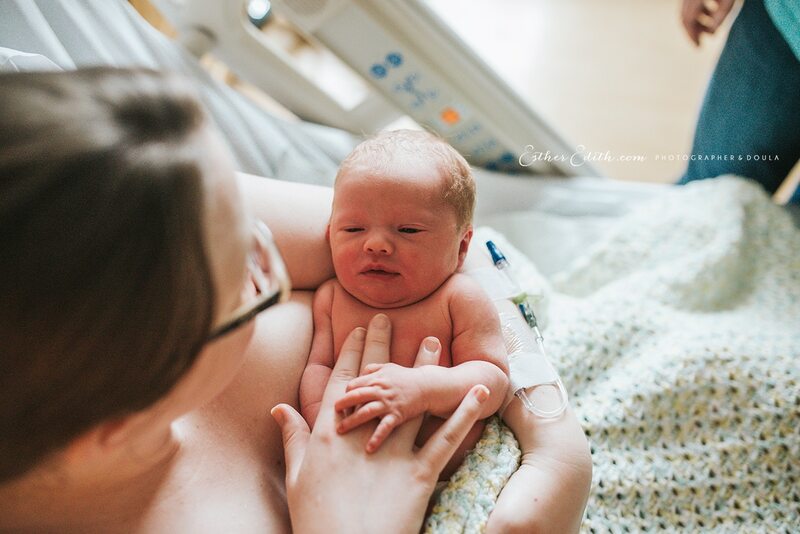 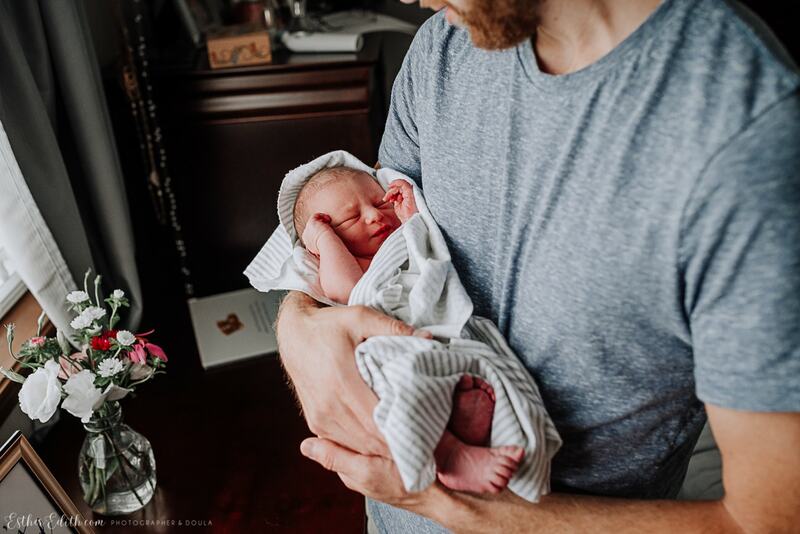 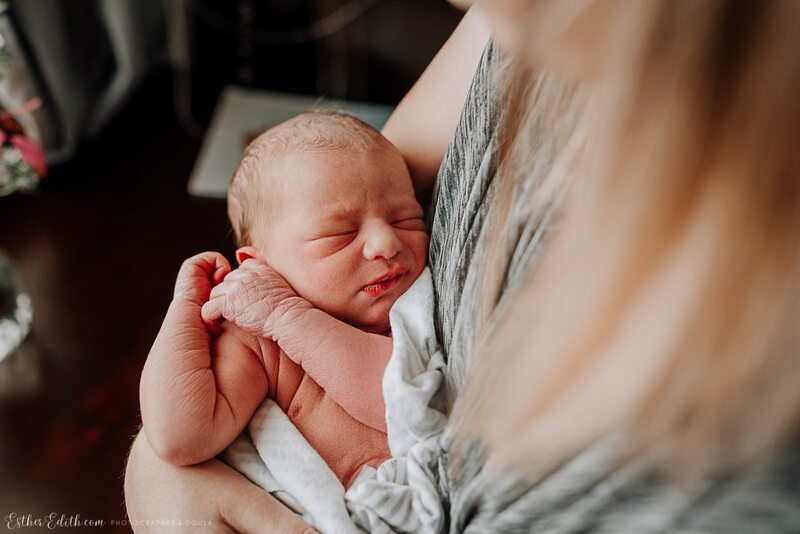 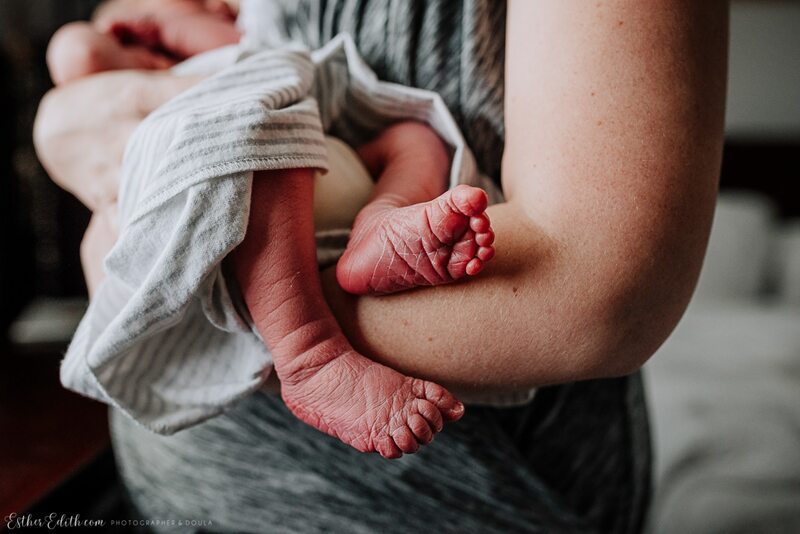 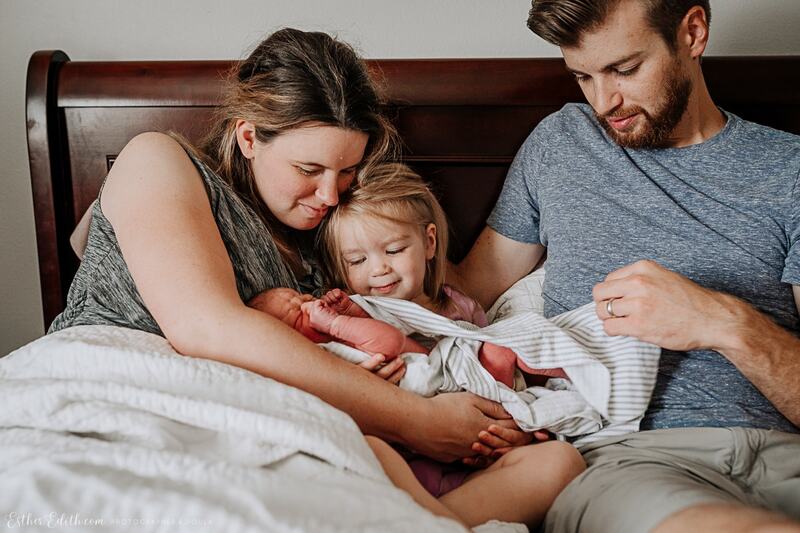 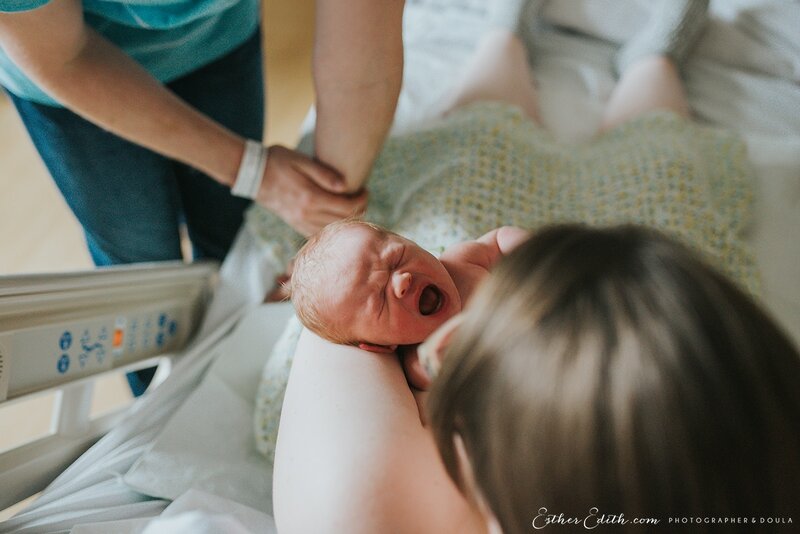 It’s amazing how much a newborn can change in just a few hours, which is why I offer a one hour session at your place of delivery within the first 48 hours of birth. 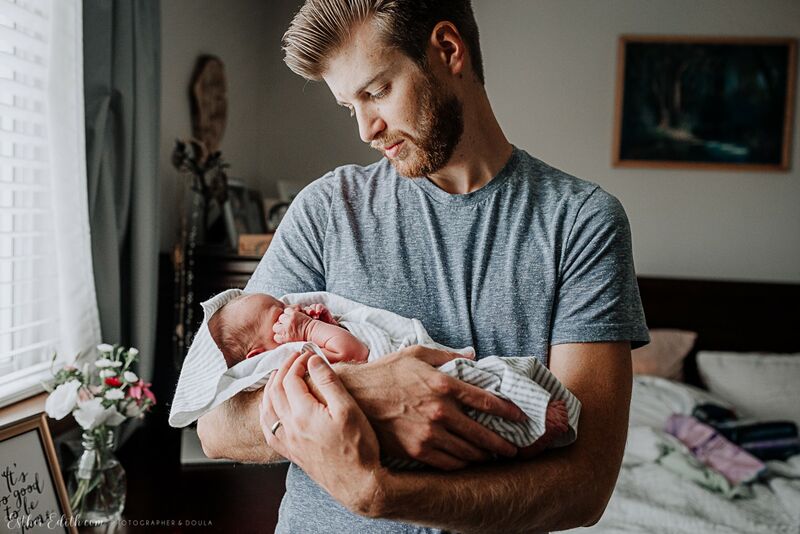 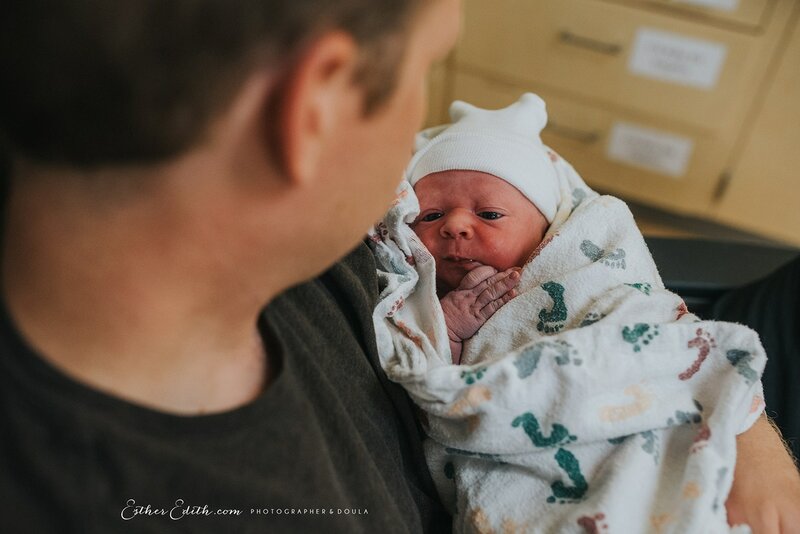 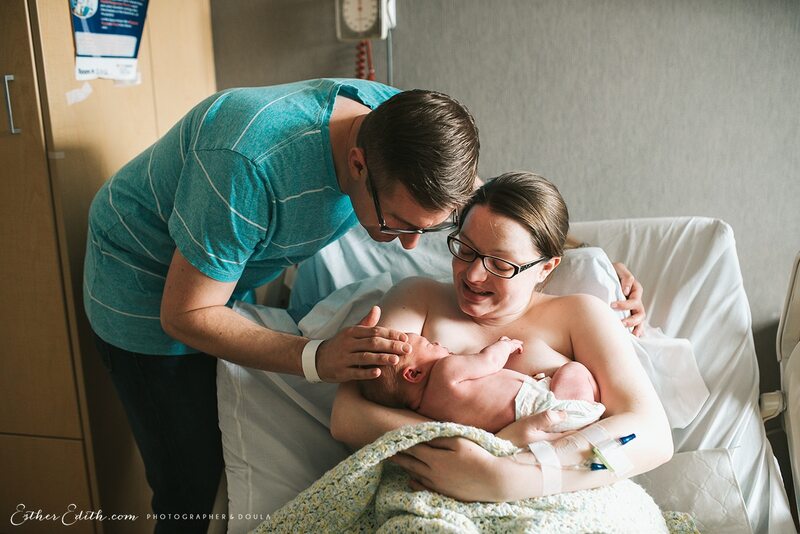 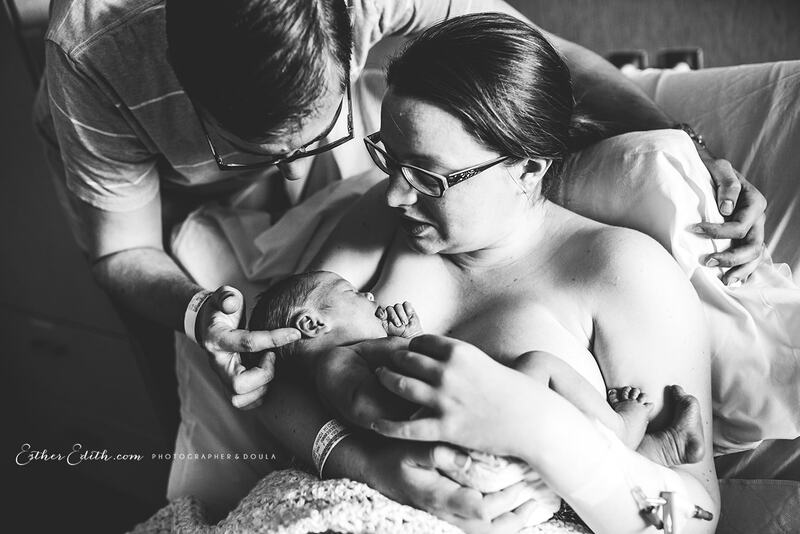 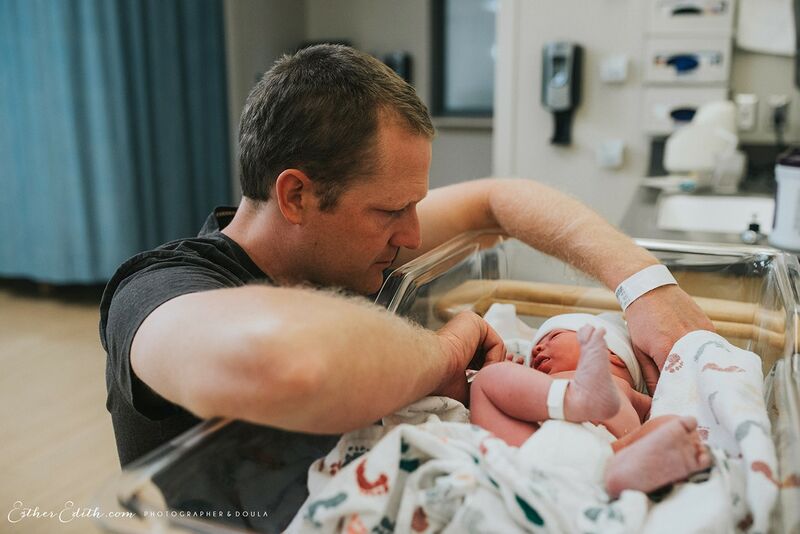 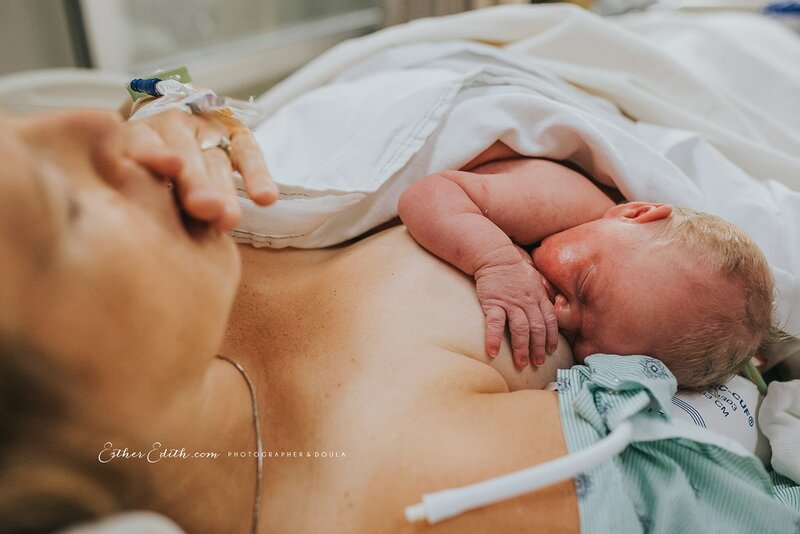 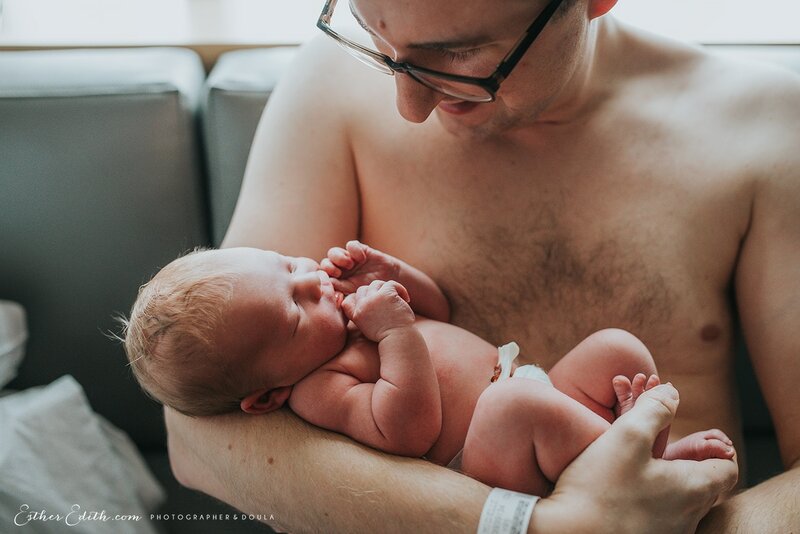 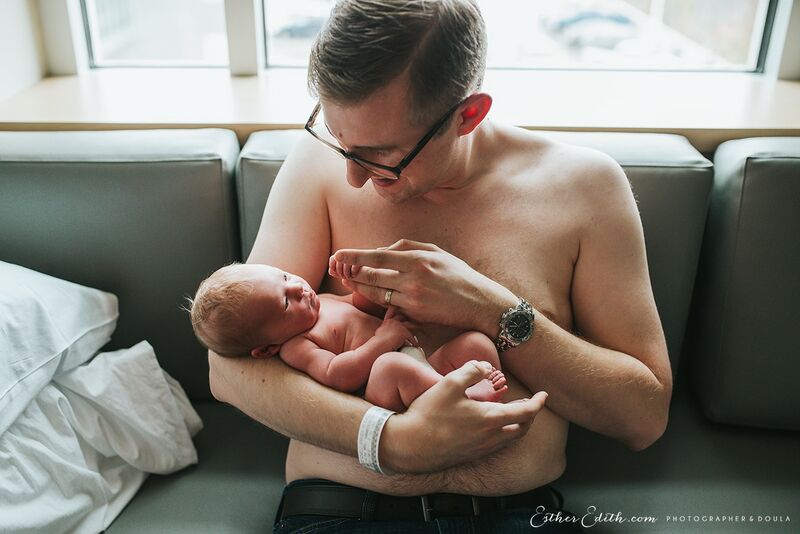 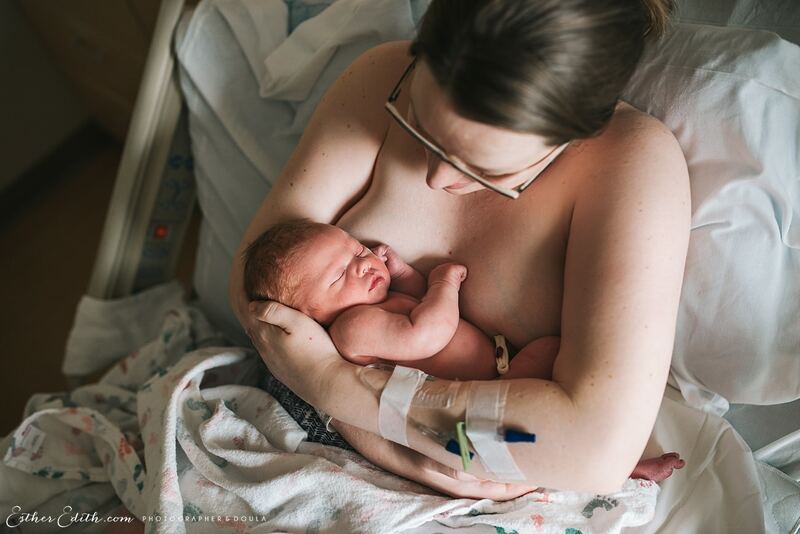 My goal is to capture all those fresh details of crinkly skin, first yawns, first feedings, and special moments as you tenderly bond with your new little one. 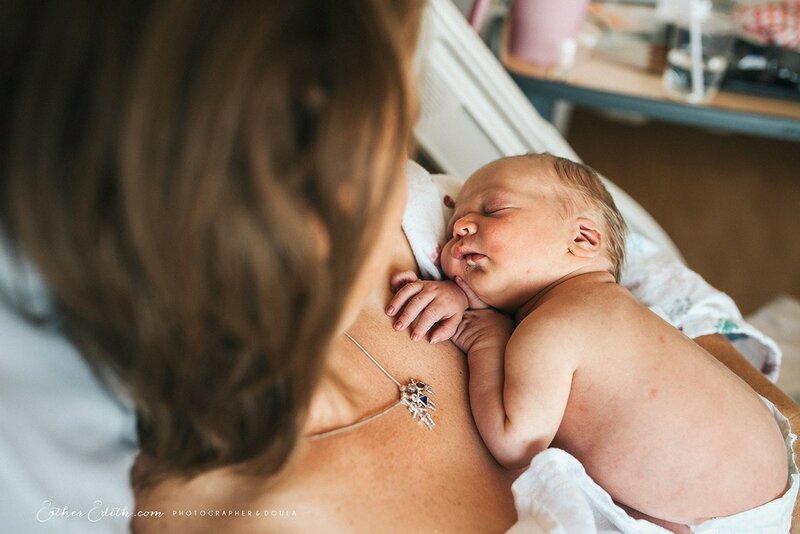 (We can also coordinate to include family/friends meeting your babe for the first time.) 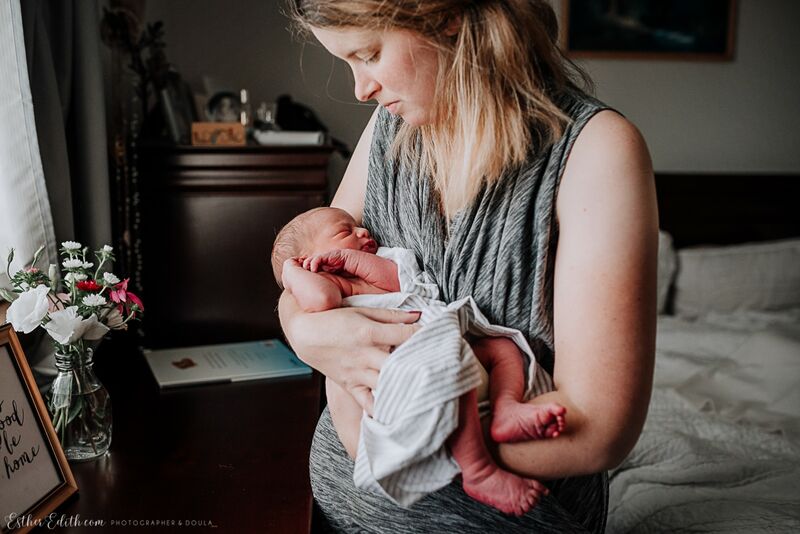 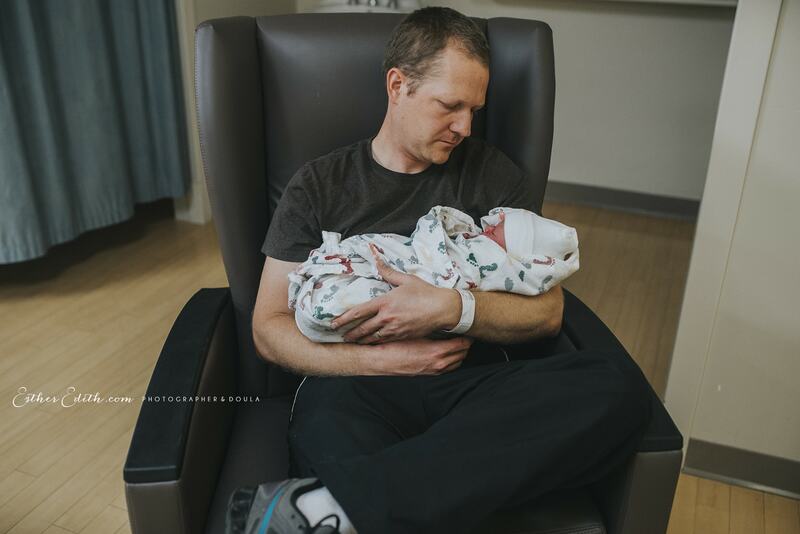 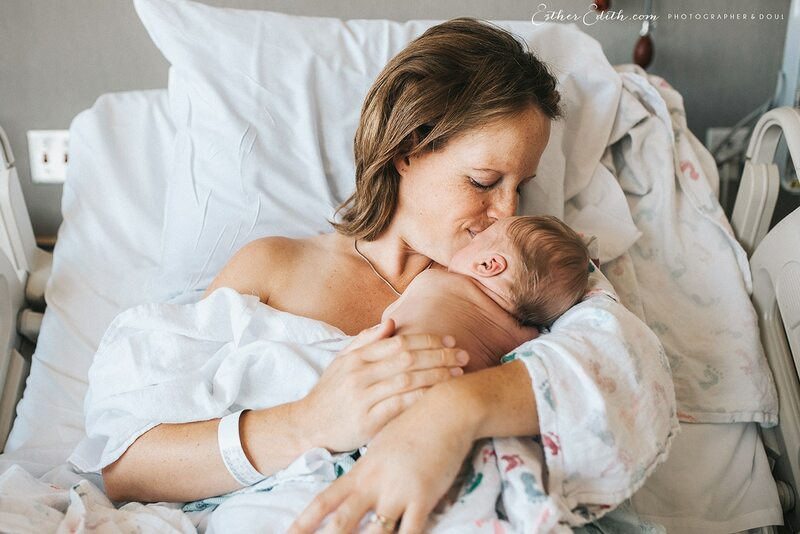 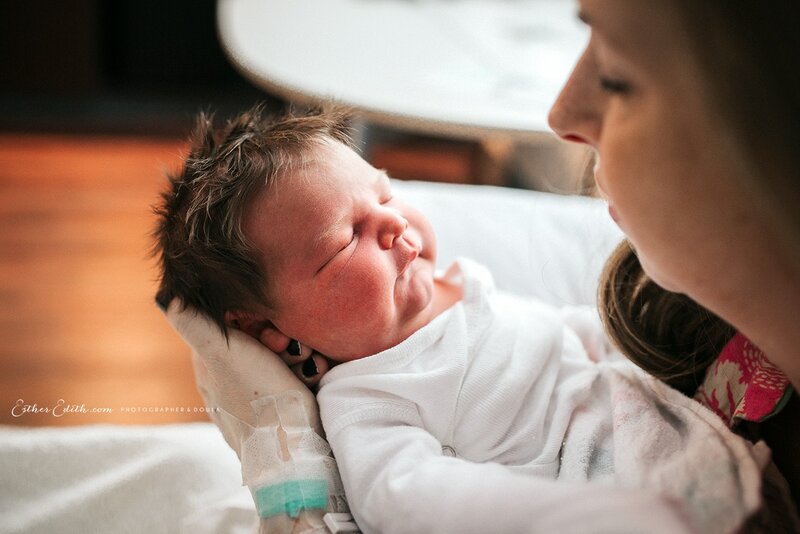 My goal is to capture your earliest memories of joy and affection with your newborn. 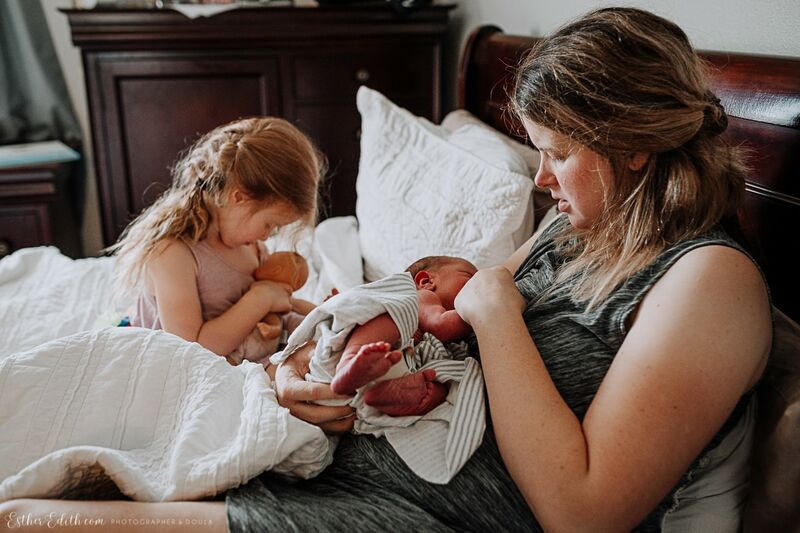 I offer a discount for booking multiple sessions together. 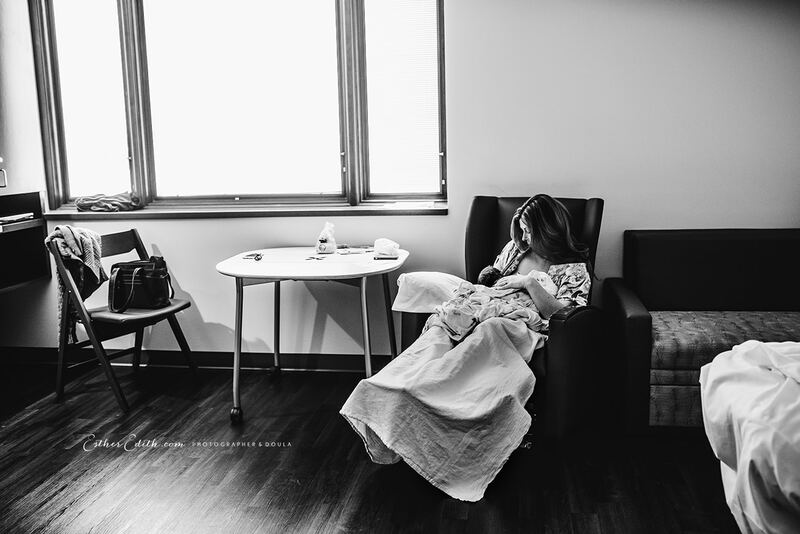 Visit my investment page, and contact me to reserve your Fresh Baby Session.